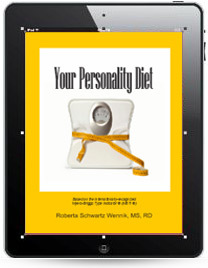 Home > Personality Type & Weight Loss >During the Meal, Is an Intuitive Already Thinking About Dessert? 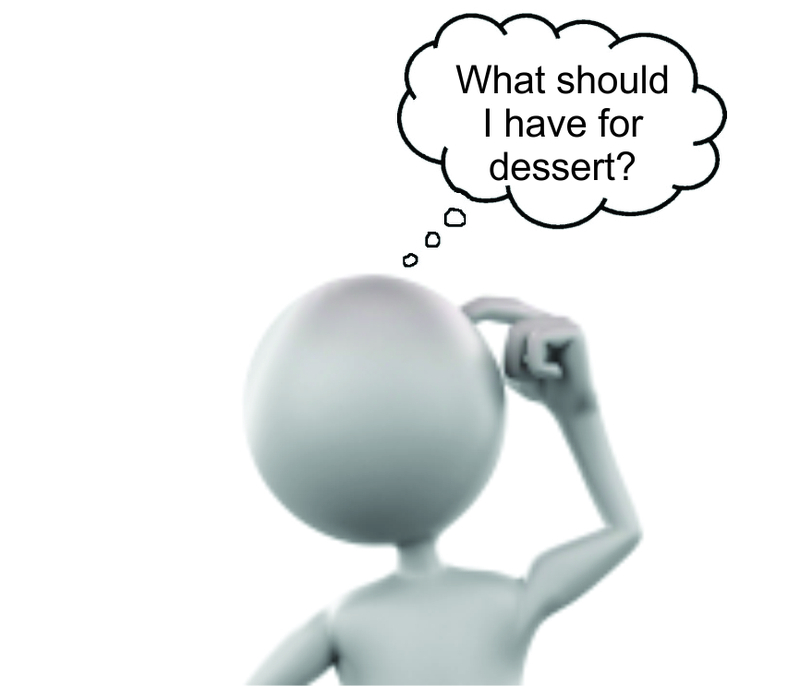 During the Meal, Is an Intuitive Already Thinking About Dessert? A Sensor and an iNtuitive sit down to dinner together. (Sounds like the beginning of a joke, but it’s not.) It’s a beautiful meal. 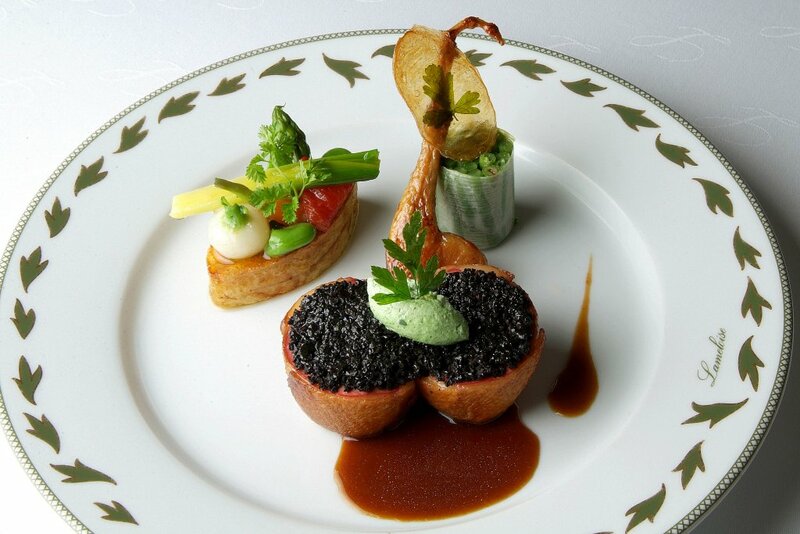 The presentation is impeccable and the flavors superb. Yet, do they enjoy the food in the same way or differently? But as far as the iNtuitive is concerned, enough with the admiring. It’s time to get down to tasting the food. Remember, Sensors live in the here-and-now, whereas iNtuitives live in the what-might-be. 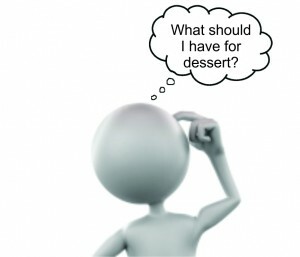 The iNtuitive is already imagining what the food is going to taste like. So, he wants to dig in and find out if this beautiful plate also tastes beautiful. Before the Sensor has taken up his fork and knife to begin, the iNtuitive is already into the first bite. The Sensor not only employs his eyes but also his nose, taste buds, and ears (does he hear a crunch when he bites into the crispy chip?) iNtuitives also use all of their senses but in an attempt to capture the essence of the food, the overall impression. 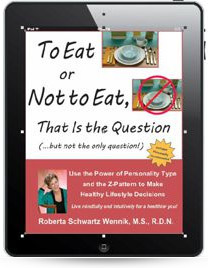 For iNtuitives, they’re looking to see whether their initial impressions of the meal get fulfilled when actually eating the dish. Whereas, in the process of eating, the Sensor is building a sense of what the dish is from each of the individual parts. When we read food columnists critique of a restaurant or a menu, it would behoove us to know what their personality type is to figure out how his or her sense of the dish was determined and whether it aligns with our own thinking. 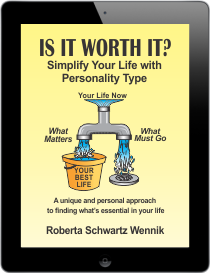 While Sensors are continuing to analyze and savor the taste profile of the dish, many iNtuitives, with their“what-might-be” personality type, may already be thinking about what comes next? What’s for dessert? Will I have room? Should I leave room? I would love to hear from you Sensors and INtuitives on how you deal with this situation. 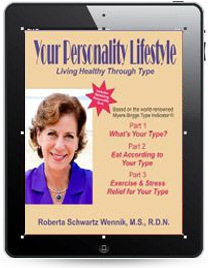 If you don’t know what your type is, take the free personality quiz.